Richard Flanagan was born in Longford, Tasmania, 1961. His six novels are published in 42 countries and have received numerous honours, including the 2014 Man Booker Prize for The Narrow Road to the Deep North. He is the Boisbouvier Chair of Australian Literature at Melbourne University. 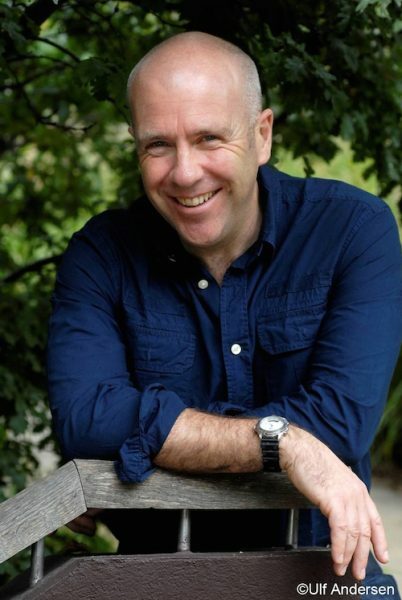 Richard Flanagan is a Tasmanian writer who is the author of six novels. His work has been published in multiple countries and has received numerous awards, including the Man Booker Prize in 2014 for his novel The Narrow Road to the Deep North (2014).